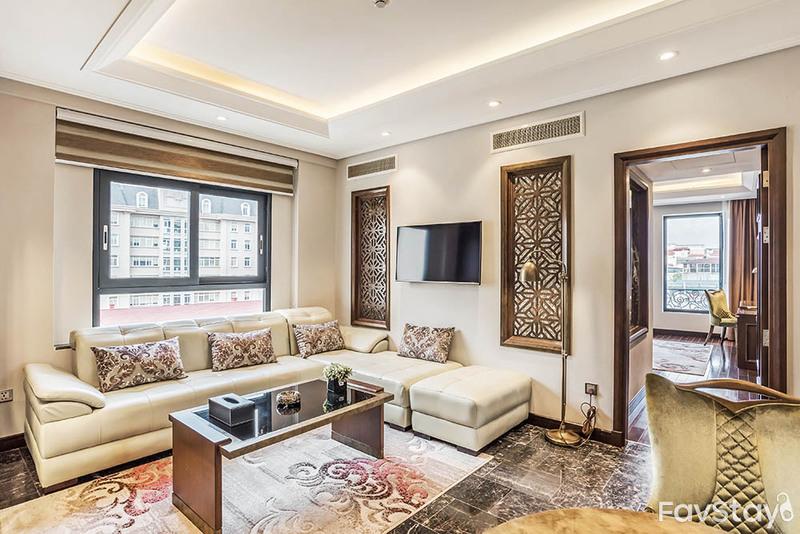 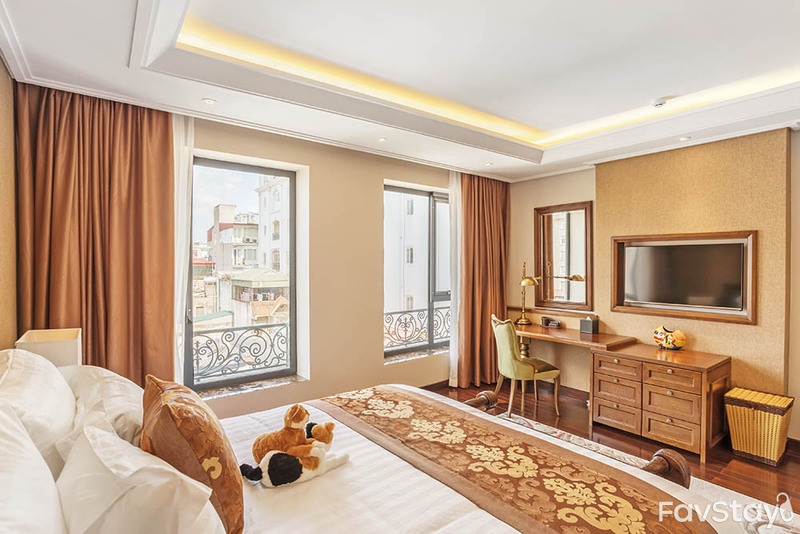 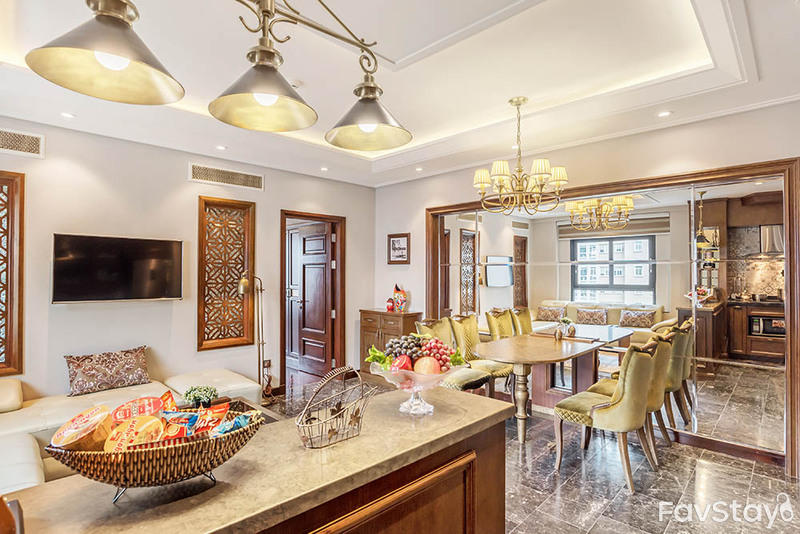 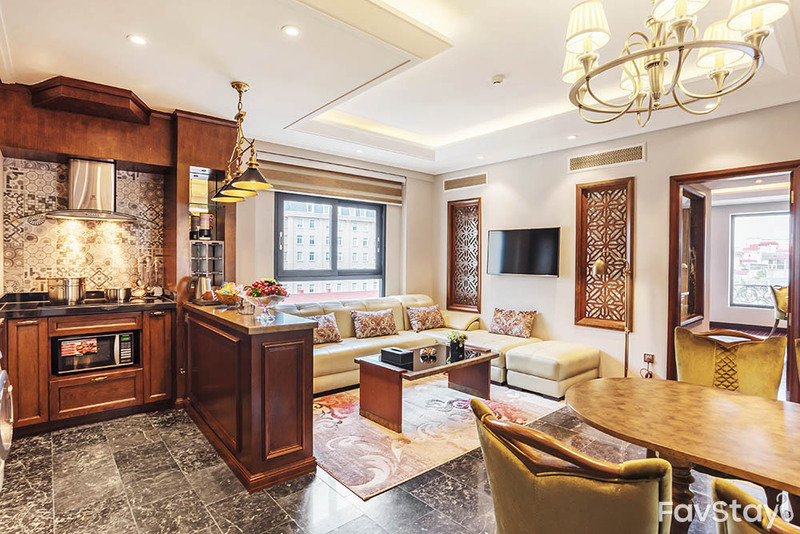 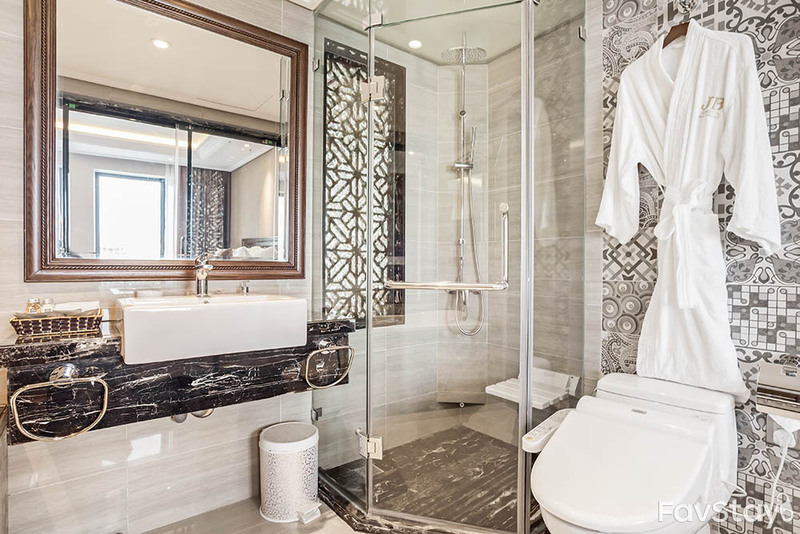 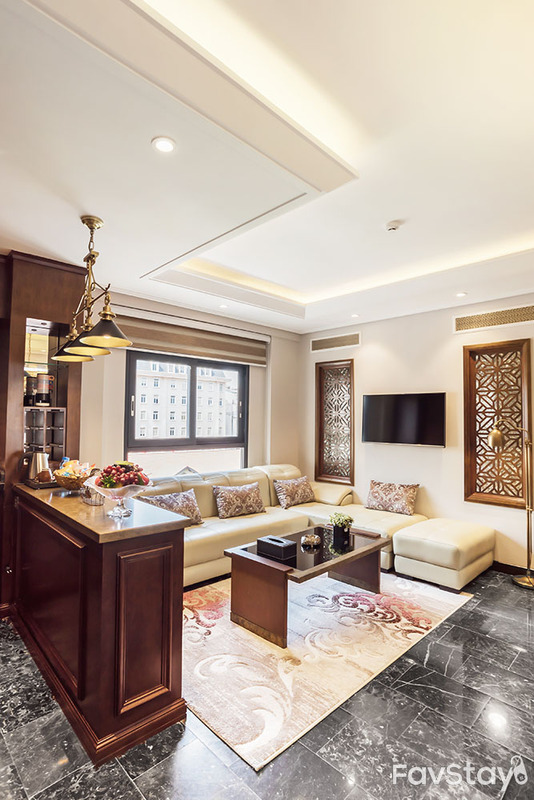 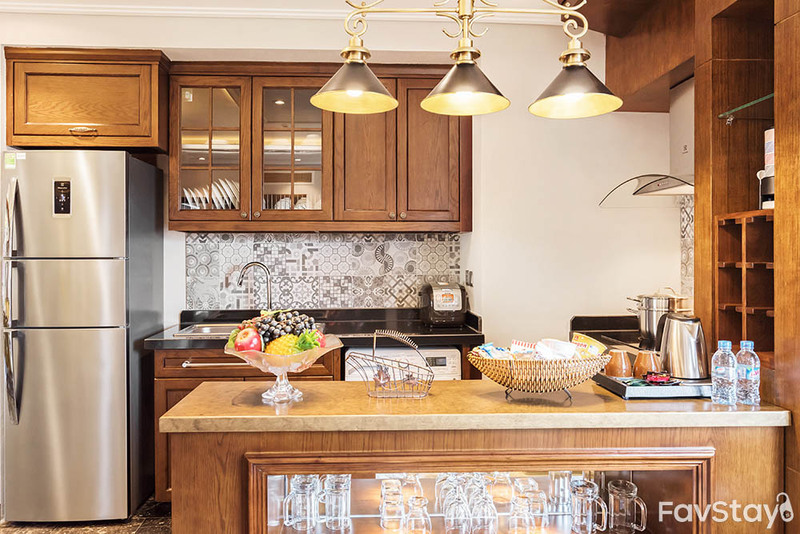 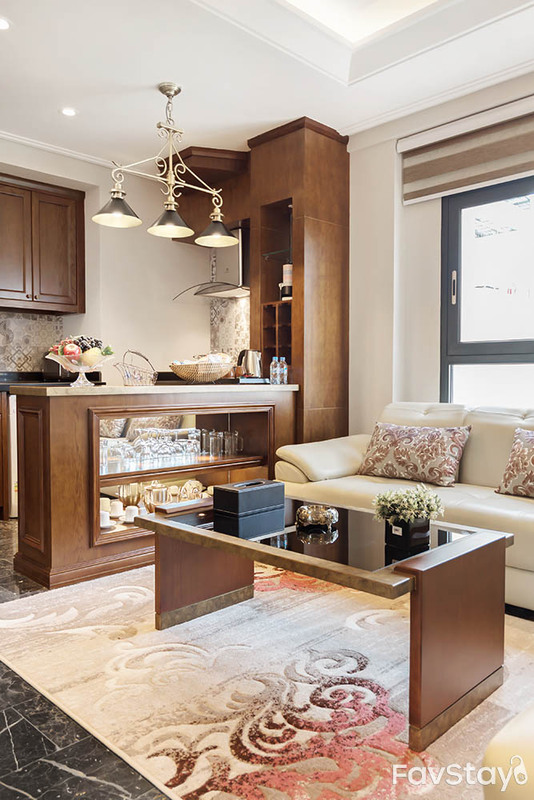 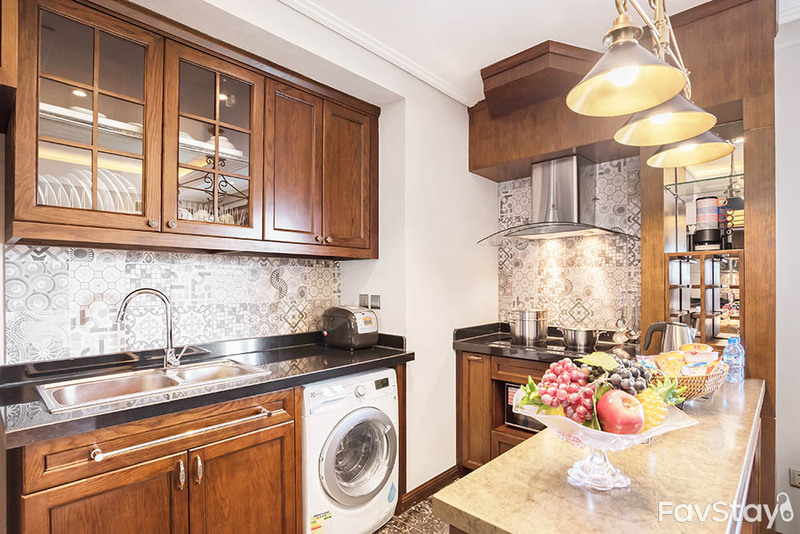 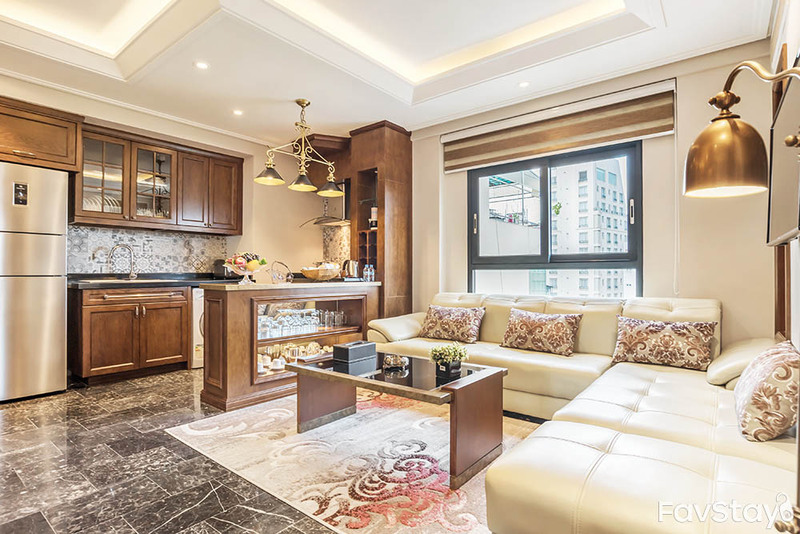 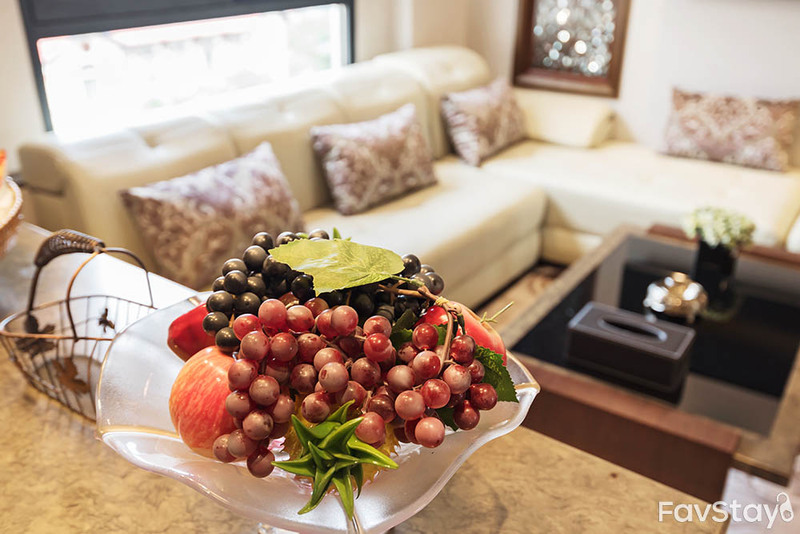 Prime Luxury One Bedroom - Great Spot of Hanoi! 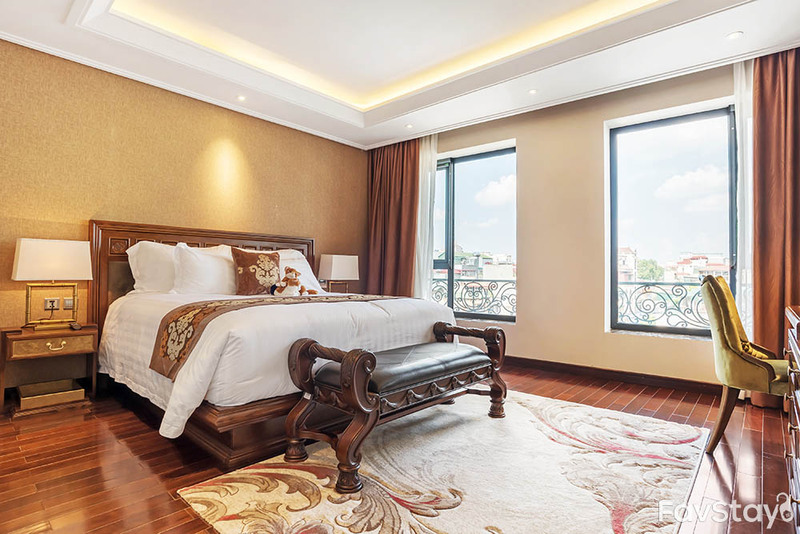 Located in the heart of Hanoi, JB Apartment is designed in colonial style and comes with full facilities. 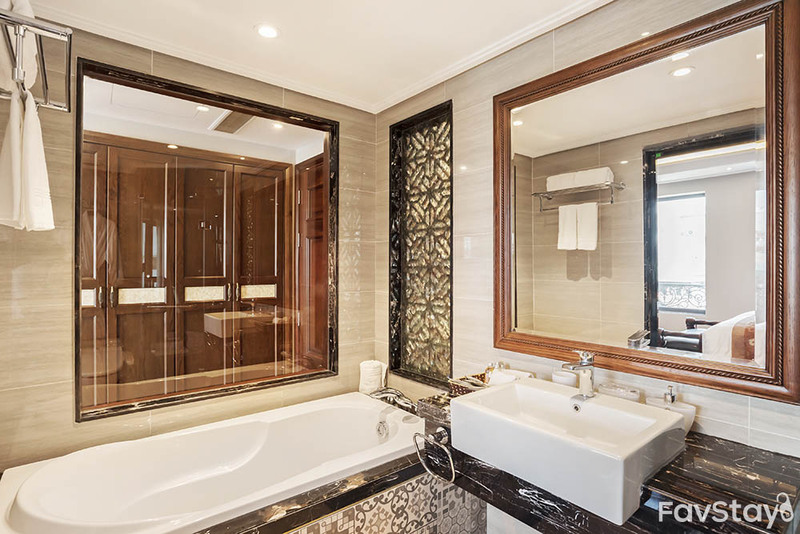 The residence' highlight is the see-through bathroom covering with mirrors. 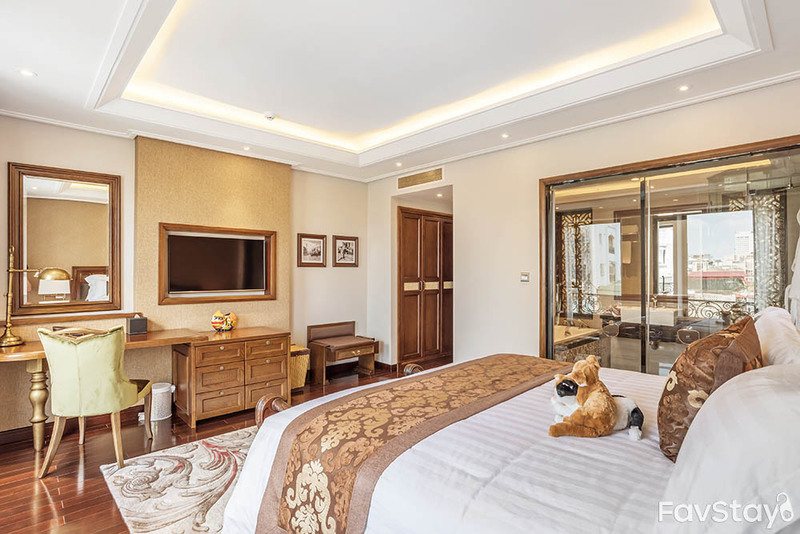 The place is a perfect choice for lovers' private or honeymoon time.